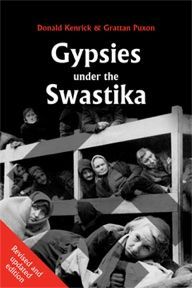 The attempted genocide of the Gypsies by the Nazis has not received the same attention as that of the Jews. After the final liberation in 1945, Gypsy survivors did not commit their stories to paper but, in most cases, tried to forget the horrors they had experienced. Some passed on their accounts by word of mouth. 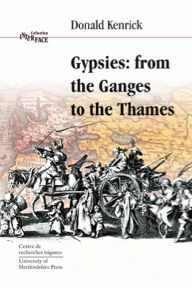 The authors of this book first began to assemble the sparse documentation and to gather eyewitness accounts in 1969 in order to support claims for reparations (research which was published in 1972 as The Destiny of Europe’s Gypsies). In the years since this initial research was done further material has come to light: more names have emerged of Gypsies who fought with the partisans and of the small number of non-Gypsies who tried to protect the innocent victims of fascism at the risk of their own lives. 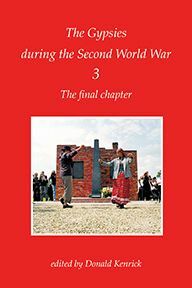 This revised edition contains an expanded section on Romania as well as new illustrations and reference notes. The text has been updated to reflect newly available source material. 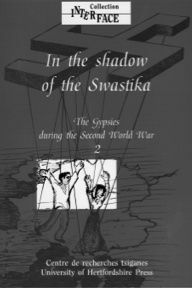 However, nothing has come to light since publication of the first edition to change the authors’ view that the ultimate aim of the Nazis was the elimination of all Gypsies. Donald Kenrick wrote extensively about Romani Gypsies. He served as first secretary of the World Romany Congress Languages Commission. Grattan Puxon is a journalist who helped found the Gypsy Council in Great Britain and later became Secretary of the International Romany Union.